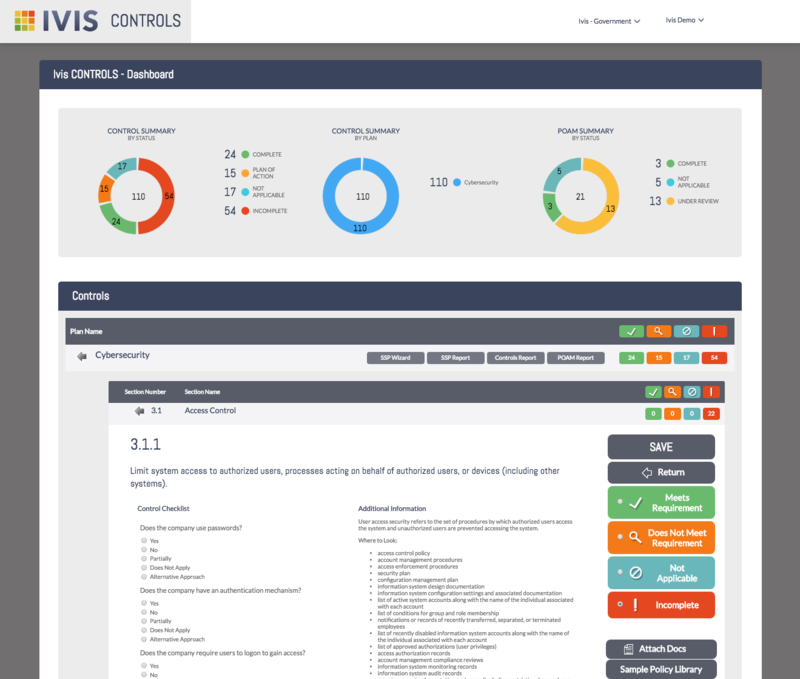 Ivis CONTROLS provides a quick and simple way to help your compliance program become manageable and efficient by walking you through complex compliance requirements. Navigate complex regulations without heavy, out of control spreadsheets and approval structures relying on corporate email. 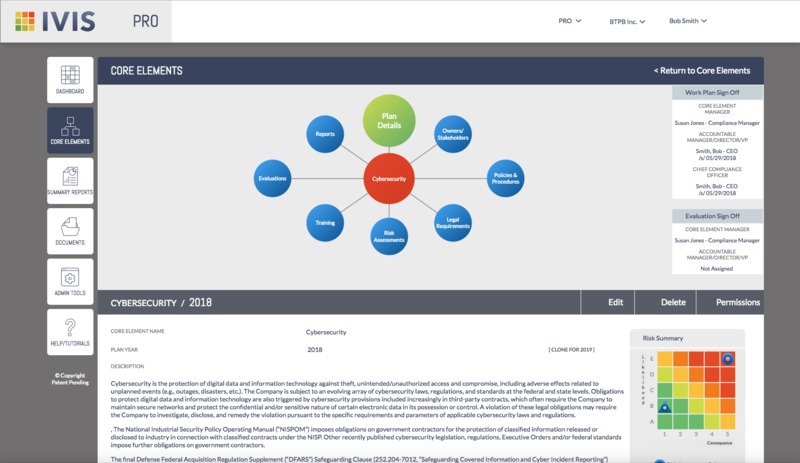 Ivis CONTROLS is an intuitive web-based tracking system to help you maintain your organization’s controls related to government and other regulatory compliance. 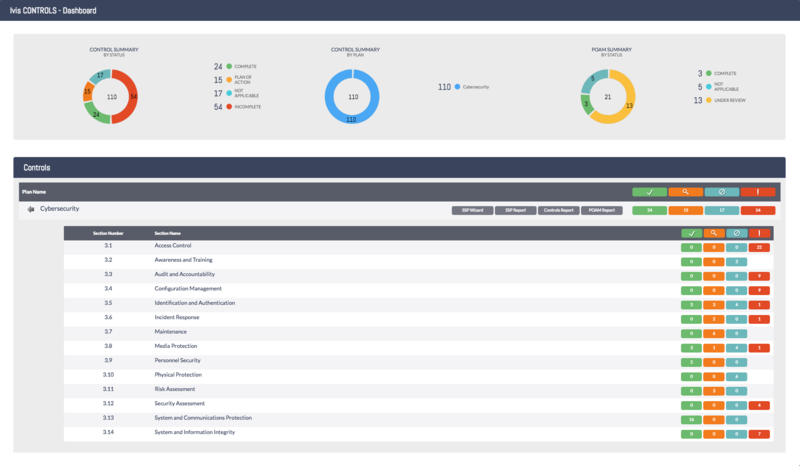 Coupled with a robust reporting mechanism, Ivis CONTROLS gives you a clear framework for you to achieve your compliance goals. 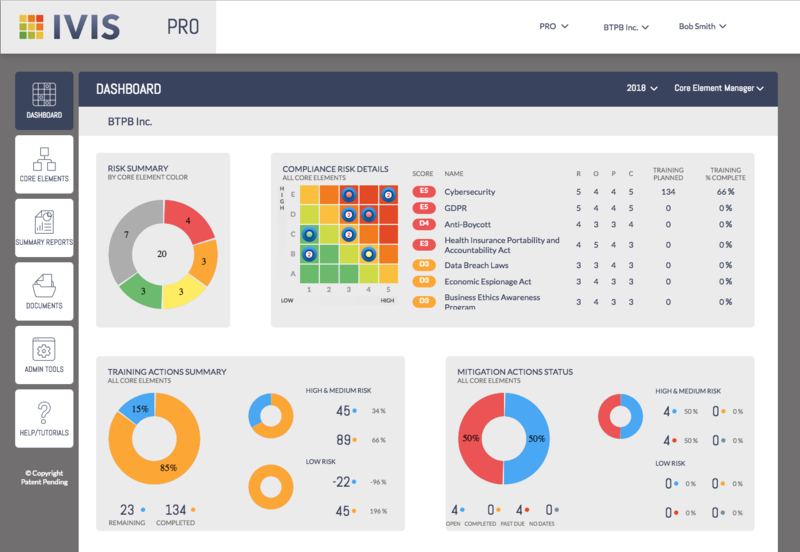 Ivis PRO allows executives, managers and front line staff to focus on productivity and profitability. 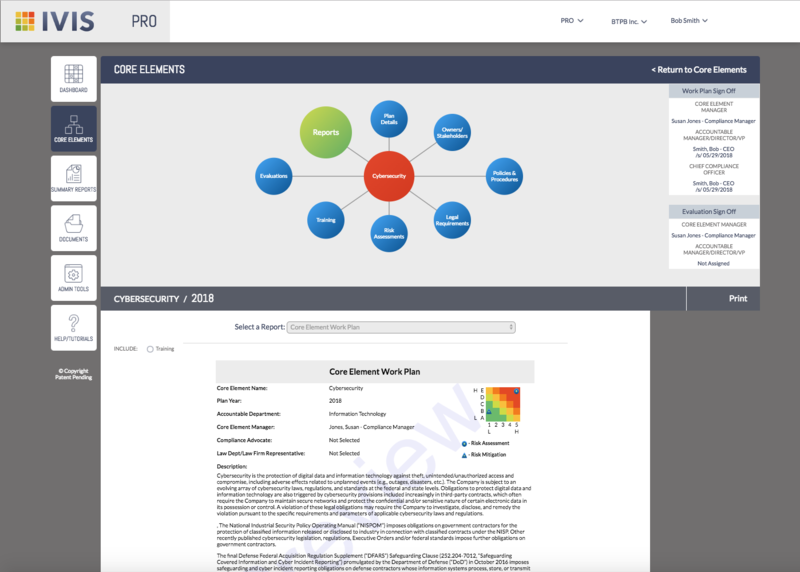 Our highly intuitive and economical web-based platform manages day-to-day activities that revolve around internal, industry and governmental compliance requirements. 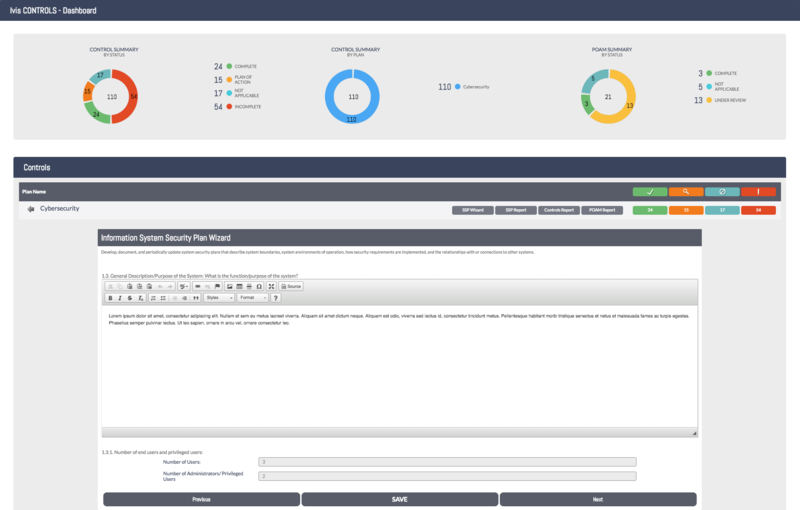 The customizable dashboards enable your staff to quickly implement, assess, track and maintain their most pressing compliance needs. 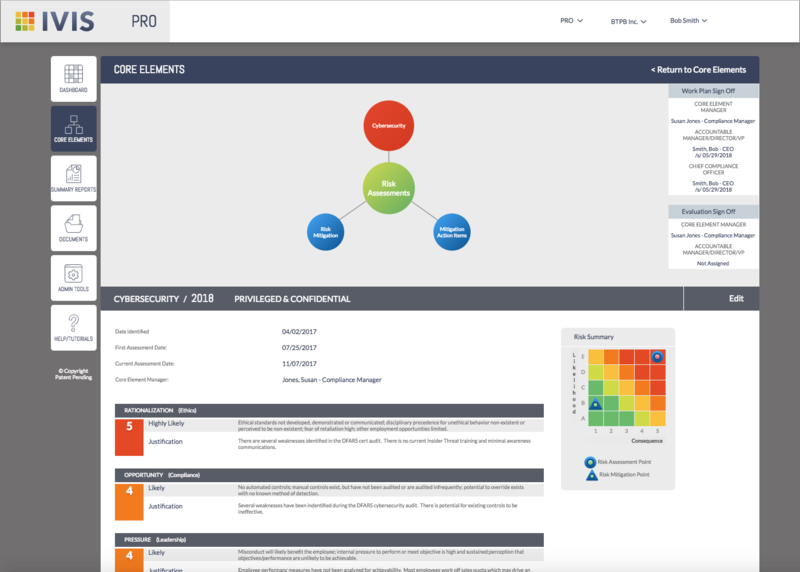 Ivis PRO is perfect for any sized company wanting an agile and automated compliance program instead of cumbersome, expensive and inflexible technologies. Limited access FREE Trial! 15-Day FREE Trial!